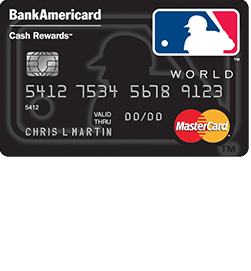 After receiving your new PGA Tour Cash Rewards MasterCard, there’s a few tasks you’ll want to complete before you can begin your spending spree. First off, you won’t be able to make any purchases without getting your card activated; we’ll show you how to get this taken care of. 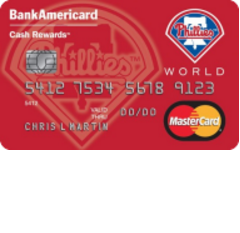 Once your card is up and running, you’ll find that the easiest way to keep track of your expenditures and payments is by enrolling for an online banking account with Bank of America. 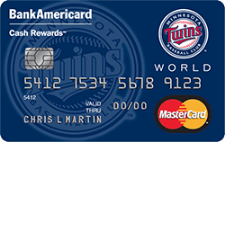 This institution handles the distribution and management of the PGA Tour Cash Rewards MasterCard, and also provides an excellent, secure web portal, designed for you to better oversee your finances. If this isn’t your first time using a BankAmericard, you’re probably quite familiar with the enrollment and login processes. If not, we are here to help guide you through the steps needed to acquire an online account, as well as those required in activating your new credit card. 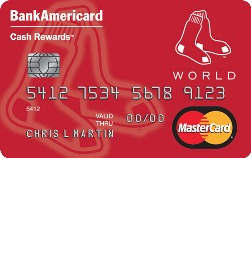 To login to your Bank of America account, follow this link to the banks homepage. There’s a red Secure Sign-in box on the left side of the page where you can enter your Online ID and Passcode. Click Sign In to gain access to your online banking account. If you can’t remember your online ID, click the link labeled Forgot ID. You are asked to provide your card or account number, SSN or TIN, and passcode to recover your forgotten ID. Click Continue and you will be able to regain access to your account. In the event that you’ve forgotten your passcode, you will have to complete a similar procedure. 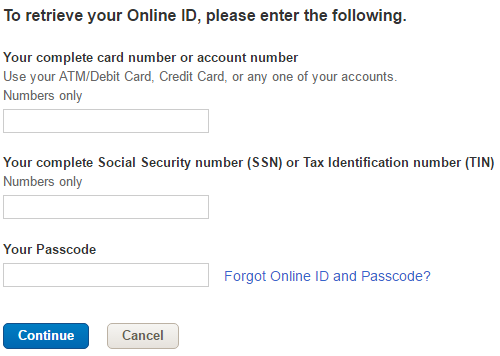 Click the Forgot Passcode link and enter your card or account number, SSN or TIN and Your Online ID. You will be able to get back into your account once you reset your passcode on the next page. 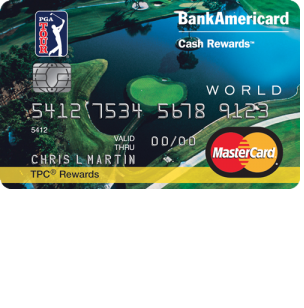 To get your PGA Tour Cash Rewards MasterCard in working order, call the activation number on the back of your card, or the number we have provided above. 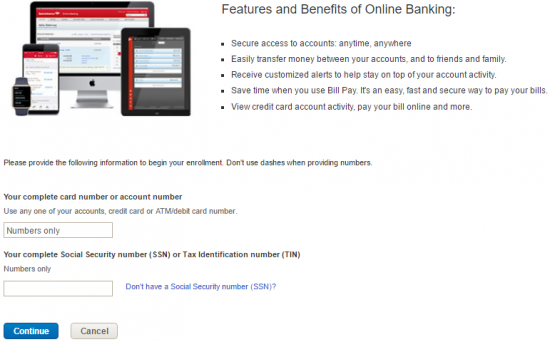 Once that is complete, it would be a good time to obtain an online banking account with Bank of America, so that you can learn how to navigate through the website and use the various financial tools they provide. To get started, click the Secure Registration link below the activation number. This brings you to the enrollment page for Bank of America. 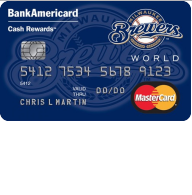 Enter Your complete card number or account number and Your complete Social Security number or Tax Identification number, then press Continue. Once they’ve verified your account and personal information, you can go ahead and create an ID and password for your account to be used to log in every time you wish to use their services. After you set up some security measures for the account, you will be given the opportunity to review all the information you’ve entered in the registration forms. Once you’ve completed the enrollment process, you can go ahead and begin exploring your new Bank of America online banking account.